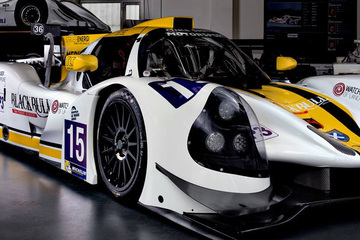 The Ligier JS2 R was designed to celebrate the French manufacturers 50th anniversary. 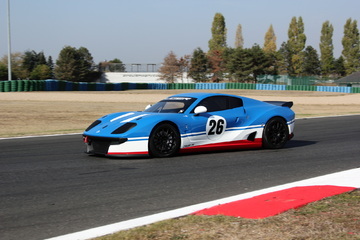 The car takes inspiration from the Ligier JS2 that finished second in the 1975 Le Mans 24 Hours. 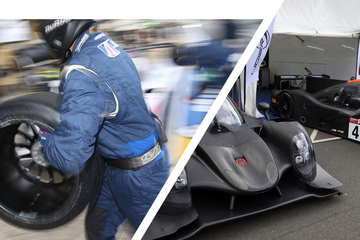 With low running costs, long gaps between revisions and easy mechanical maintenance, the Ligier JS2 R has been designed to provide endless hours of pleasure behind the wheel. 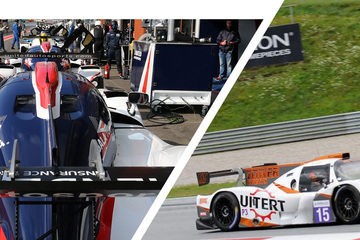 Easy to drive, it is accessible for all motorsport enthusiasts. Powered by a 3.7 litre Ford V6 engine, this all new light weight, space frame GT racer offers GT4 performance at a fraction of the cost. 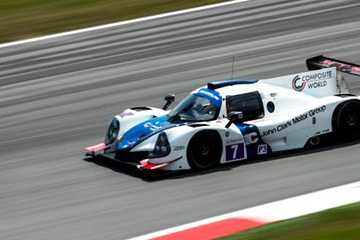 It can be homologated in the FIA Free Formula Sports Cars (Group E) category. 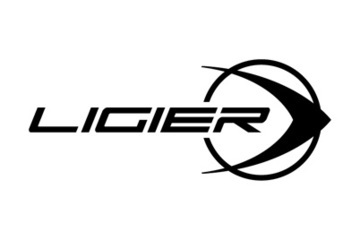 The cost of the Ligier JS2 R is €89,000 +VAT.